The threat of contaminated water shut down business and changed up every day routines. "We did actually have to shut down quite a few East Lansing and Okemos stores because they couldn't use the water," Claude Johnson Perry with the Biggby home office said. "I bought water and then we kind of left the water at home off," Chris Muffet added. He lives in Meridian Township. 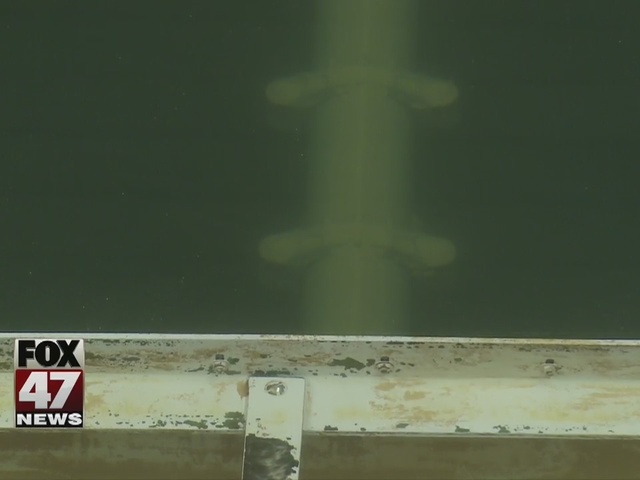 But, it turns out, the mishap at the plant on Friday didn't contaminate the water. "We started taking samples here at the plant immediately after we realized what the situation was . 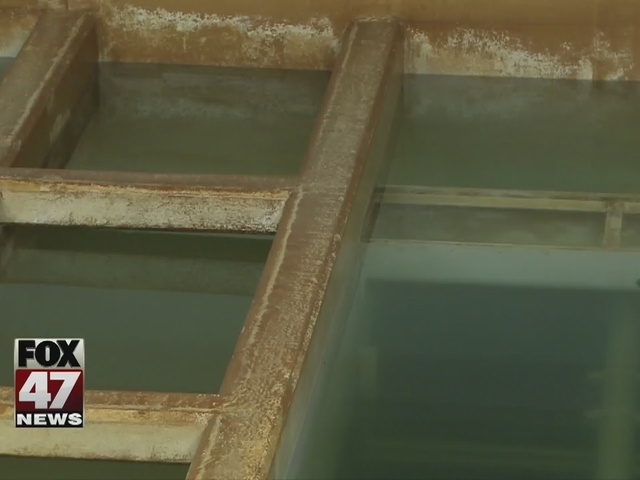 And, those samples, none of them showed any contamination whatsoever," explained Clyde Dugan, Water Manager of the East Lansing Meridian Water and Sewer Authority. So, your water is and has been safe. "Everything is good to go," Dugan said. "Residents do not have to do any additional flushing, they don't have to flush water heaters." But, he said the boil advisory had to be issued as a precaution. "There was an interval that something might've gotten out. So, in order to verify that we didn't have anything, we had to take samples in both distribution systems and we have to get two complete clean rounds of samples before we declare that it's clean," Dugan said. Each of those rounds takes 24 hours, which is why the advisory is just now being lifted. "It makes sense, better to be safe than sorry," Muffet said. "But, I also don't know how I feel about the unnecessary caution if there was actually never any need for it." To make sure it doesn't happen again... "We've immediately put into place a procedure where we have to have two people on any filter wash," Dugan explained. "So that there's two sets of eyes. And, these are qualified operators, so having two sets of eyes, just making sure that there isn't any human error." And, the plant will be working with the Department of Environmental Quality to review all procedures moving forward. You're encouraged to reach out to your friends and neighbors to let them know the boil advisory has been lifted. Again, there is no need to flush your systems before using your water again.